Nylon Pallet Rollers are designed as pallet truck replacement wheels, with extra wide tread widths and ball journal bearings. These nylon pallet rollers come in a variety of sizes, all designed to be strong and durable. 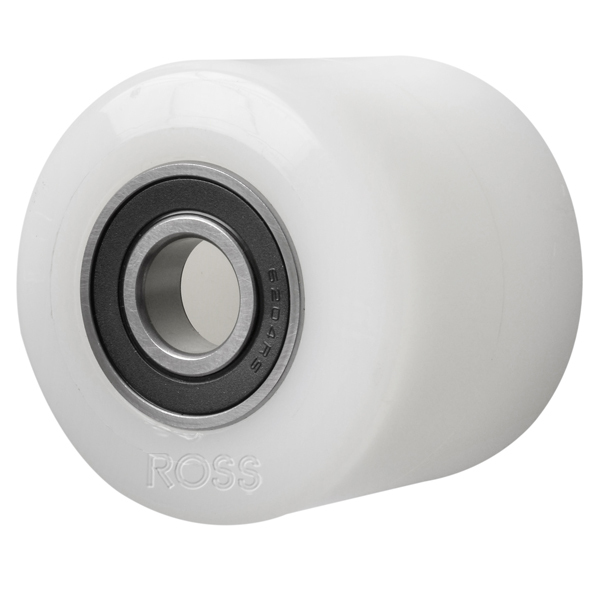 Can also be used as guide wheels and low level nylon wheels.